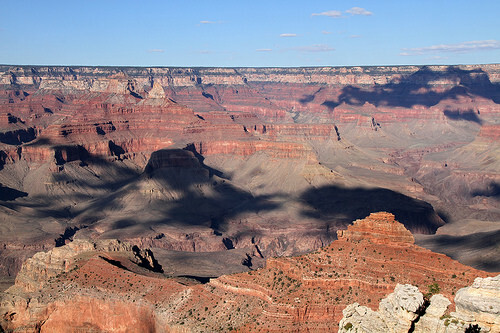 Arizona is a gorgeous state that has a stunning number of truly beautiful places worth a serious visit. In fact, it’s not out of line to say that Arizona really is underrated when it comes to the sheer number of outstanding road trips available to travelers heading through the state and this even goes well beyond the city of Phoenix and The Grand Canyon. Read on to get information on 3 Arizona road trips that you will definitely want to add to your itinerary. Route 66 was once THE road cutting across America and was the highway life line for a young United States moving into the automobile age. 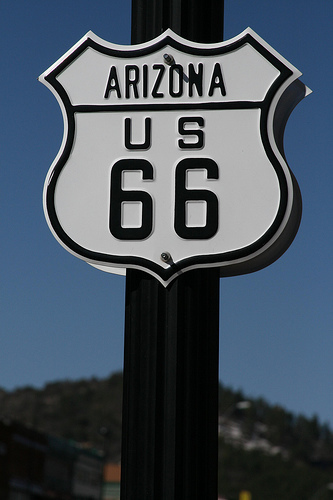 A Route 66 Arizona road trip can be a great way to see some truly old school towns (some hitting ghost town status), interesting side parks or museums, and can hook up with the city of Flagstaff and end with a tour of the brewery and microbrewery scene in the resurgent city. 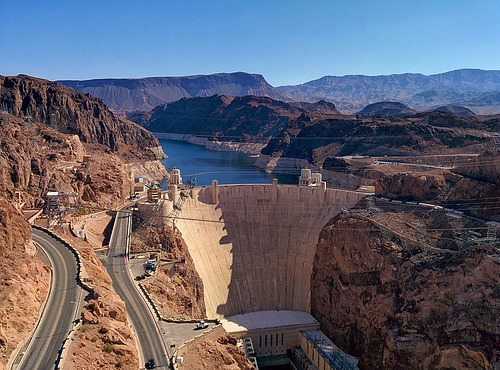 Hoover Dam is not only an amazing sight in and of itself, a true testament to the ability of man and engineering, but it is also only a stone’s throw away from Las Vegas. This makes this a great ending to an Arizona road trip since you can not only see a great sight (and maybe take advantage of the many helicopter tours offered in the area) but then get a bit of the Sin City experience, as well. The Grand Canyon might get all the press but Kartchner Caverns State Park out of Benson, Arizona, is a truly spectacular option that deserves more attention. While the state park has hiking trails and focuses on desert beauty, there’s no denying the star are the caves and caverns themselves. There are just under 2.5 miles of explorable passages that include massive cave formations, stalactites, stalagmites, and you can explore some sections solo and get guided tours through others. Additional bonus for this road trip? You can actually camp inside the cave if you feel like it. Nice little bonus when it comes to story telling. There are many different options out there when it comes to finding the perfect Arizona road trip. Whether you love nature, modern marvels, or walking through living history where the whispers of the past meet the unique modern results of isolation, these trips offer plenty. This entry was posted in American Road Trips and tagged Arizona, Arizona Road Trips, Grand Canyon, Hoover Dam, Kartchner Caverns, Las Vegas, Route 66 by Keith. Bookmark the permalink.